Help our neighbors find a path out of homelessness to self-sufficiency. When you help a homeless neighbor, you help our entire community. 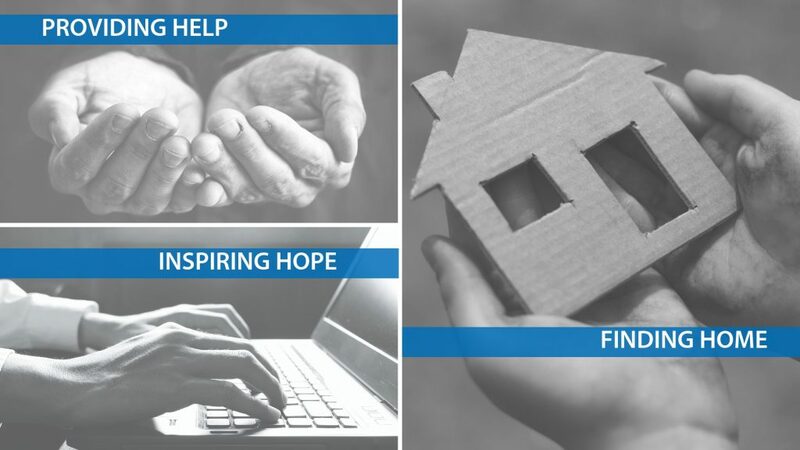 Horizon House is a full-service agency that connects our homeless neighbors with integrated, comprehensive services that provide help, inspire hope and find homes for our neighbors. By supporting Horizon House, you provide a safe place and services to our homeless neighbors as they take steps towards a more stable life. Donate today. Horizon House is recognized as a Platinum participant through GuideStar, showing our commitment to the highest level of transparency for donors.